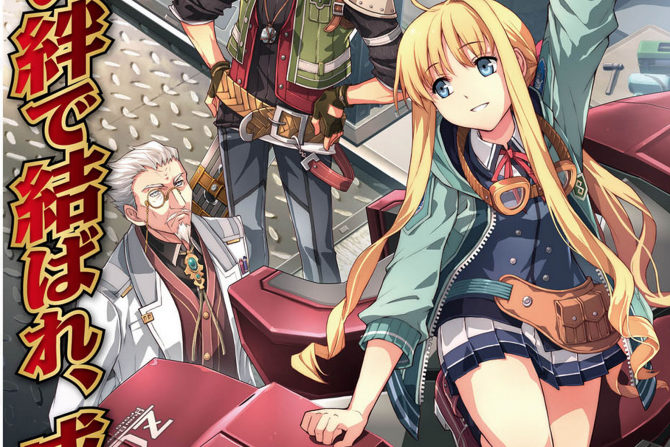 Falcom released new screenshots and details for the third part in the Trails of Cold Steel trilogy. 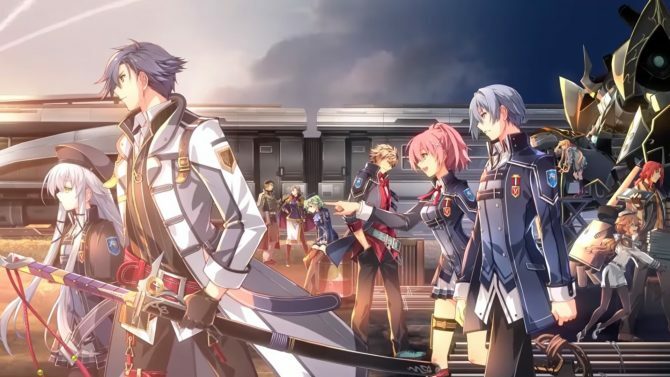 The Legend of Heroes: Trails of Cold Steel III, coming to PlayStation 4 on September 28 in Japan. 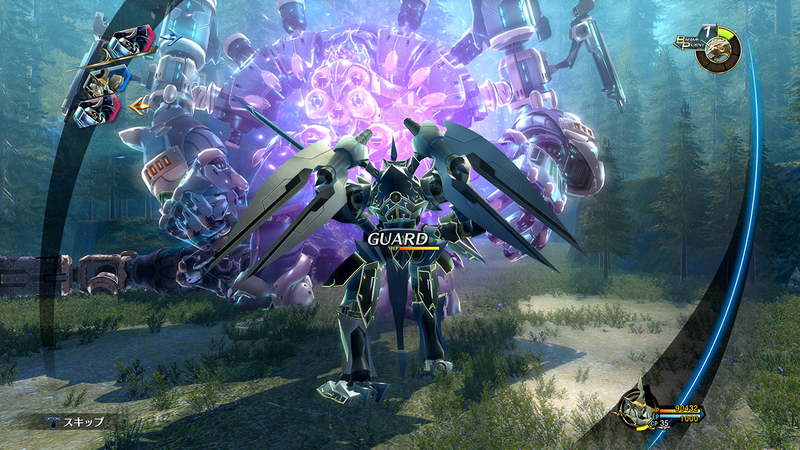 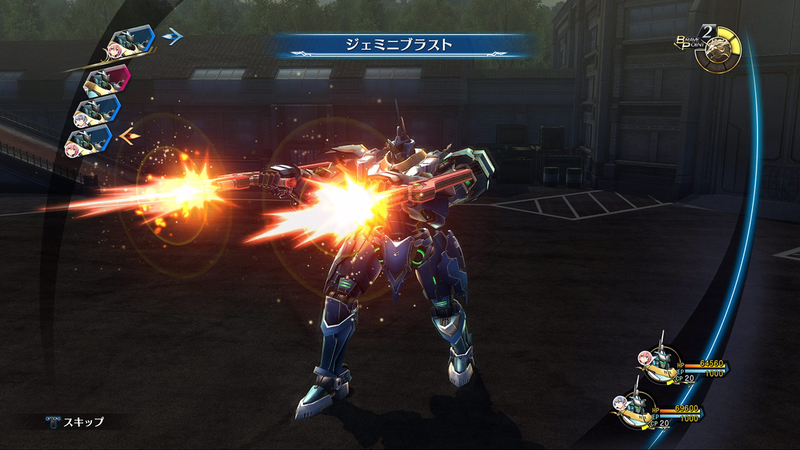 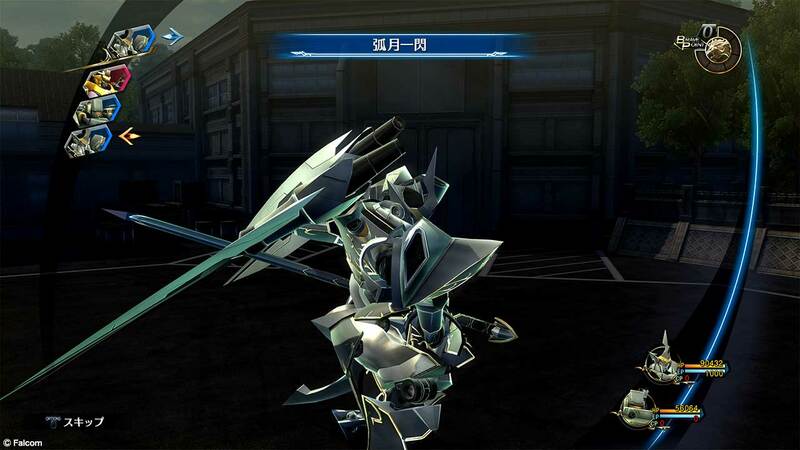 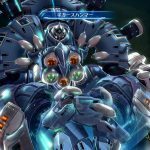 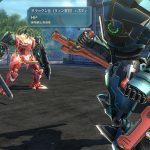 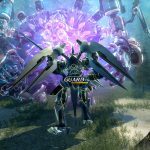 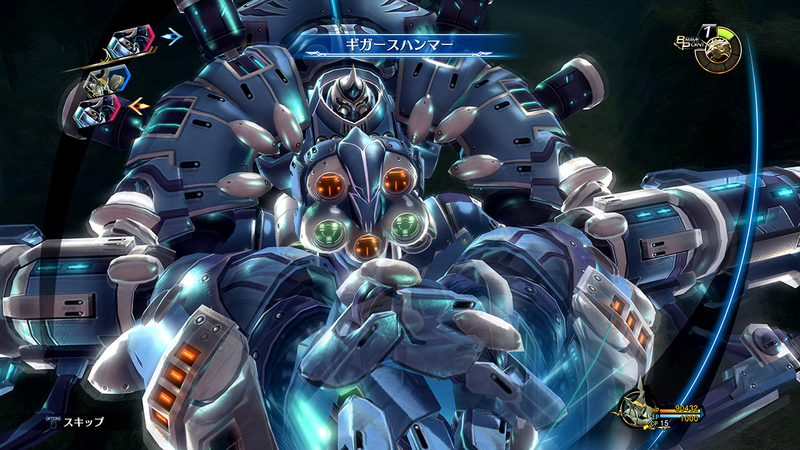 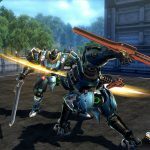 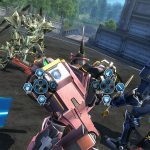 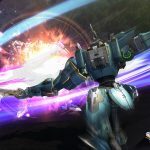 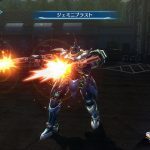 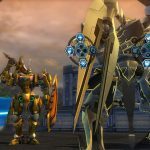 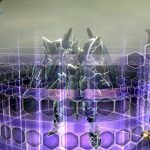 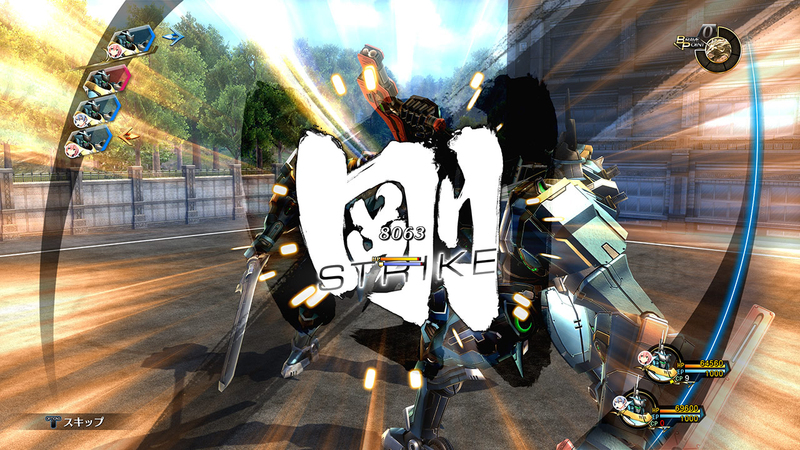 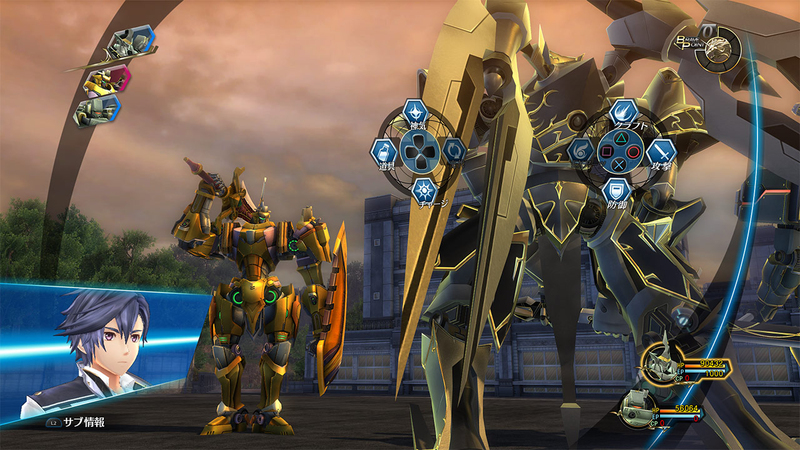 The developer mainly details the mech-like Divine Knights which players will be able to take into battle with them throughout the game’s story. 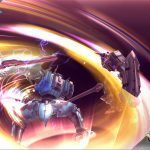 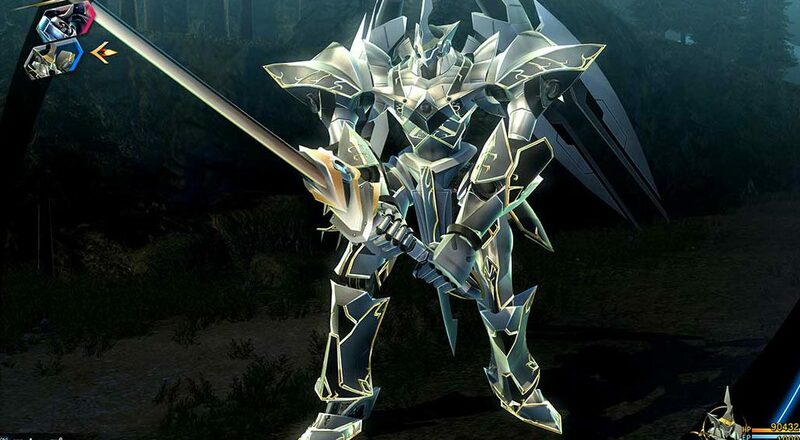 In Trails of Cold Steel III players will be able to take multiple “Panzer Soldates”, a type of common Divine Knight, into battle. 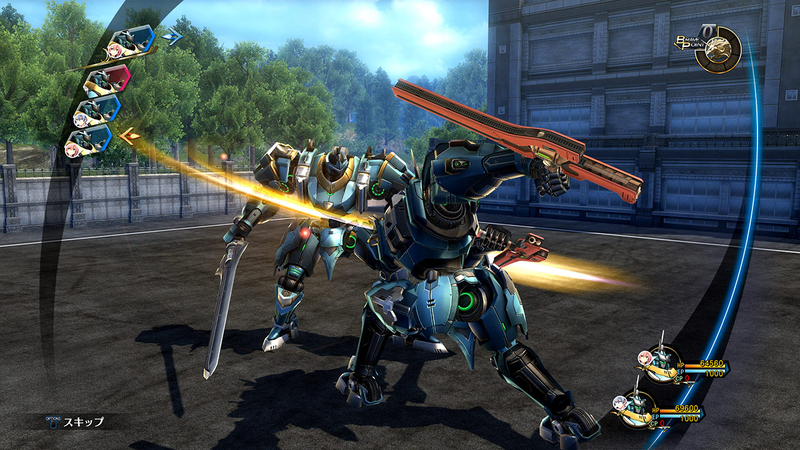 The game also allows players to customize these soldiers to focus on strength or defense. 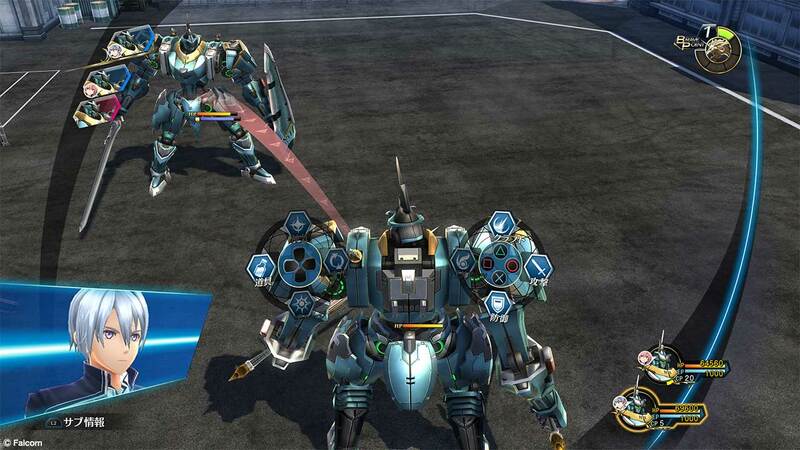 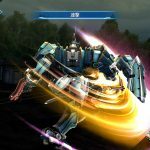 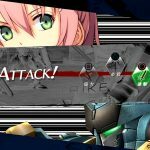 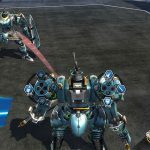 In battle, players will need to target the enemy’s weak points in order to cause significant damage: Panzer Soldats have three main parts – head, army, and body – hitting these parts successfully will cause the mechs to lose their balance and give the player the upper hand. 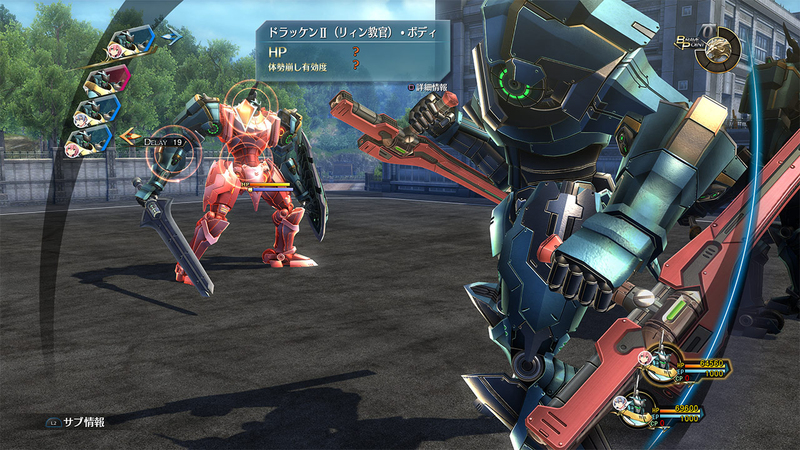 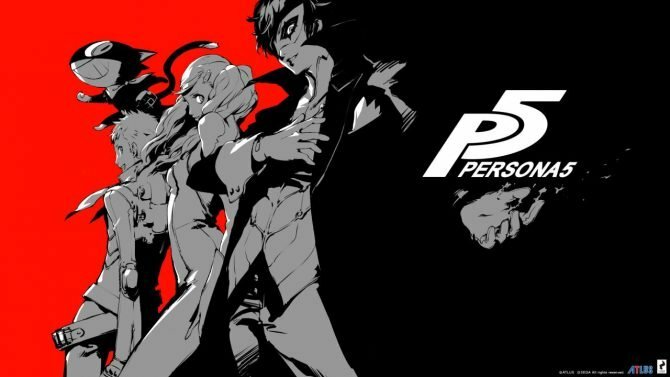 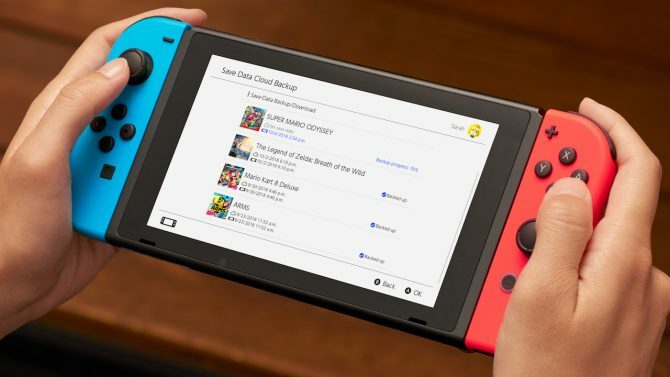 Additionally, just like in standard battles, players will be able to use the “Link Attack” system which allows to party members to attack a single foe together. 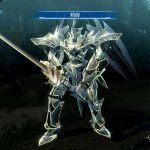 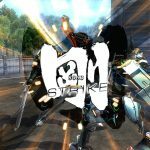 In Trails of Cold Steel III, Divine Knights have a “Break Gauge” which lowers as the player attacks the enemy. 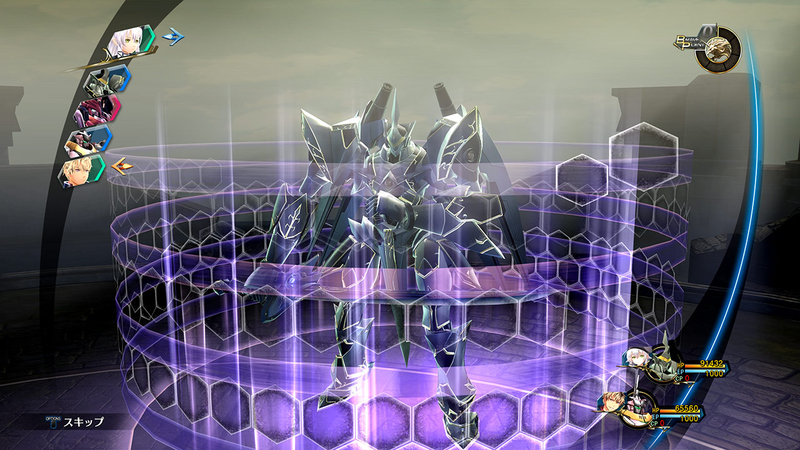 When an enemy is in this state they will become temporarily weakened and will most likely lose their balance on the next attack. 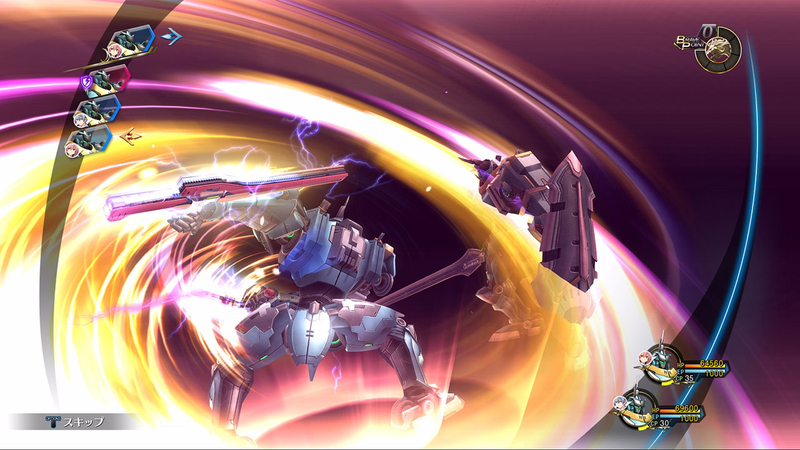 In order to reduce received damage, Divine Knights are able to chose the Defense option. 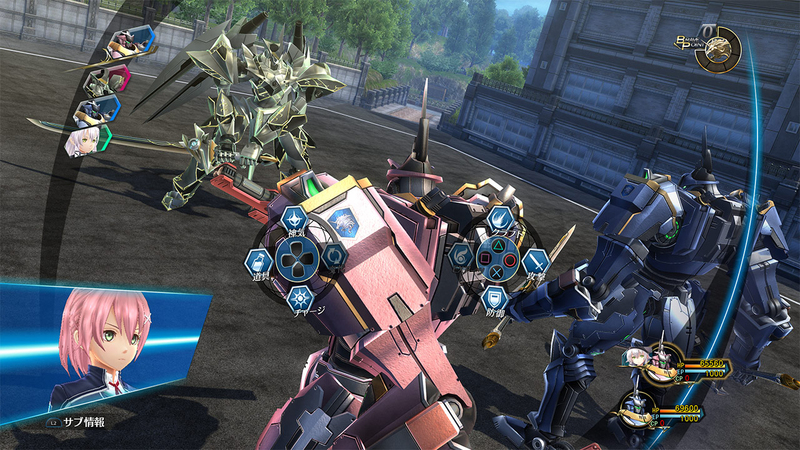 By using the L2 button, players will be able to see who the enemy is attacking so the player can defend incoming damage. 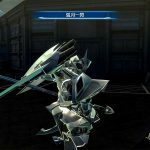 In addition to defending, Rean’s Valimar has the option to counterattack using a craft called, “Morning Moon”. 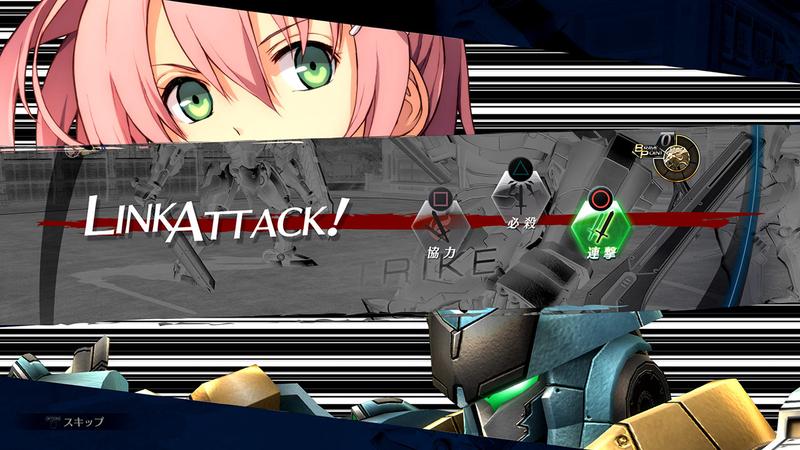 Crafts use the characters Craft Points (CP), these are high powered attacks that hit the enemy with a delay on the character’s following actions. 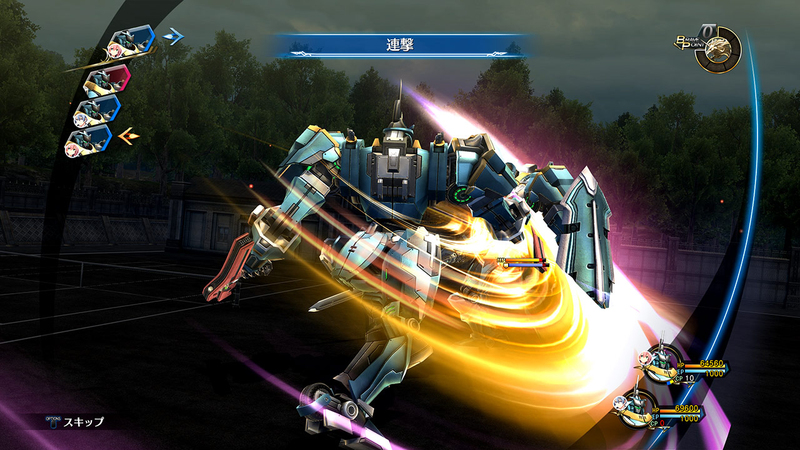 Not all parts on the mechs can be targeted by a Craft. 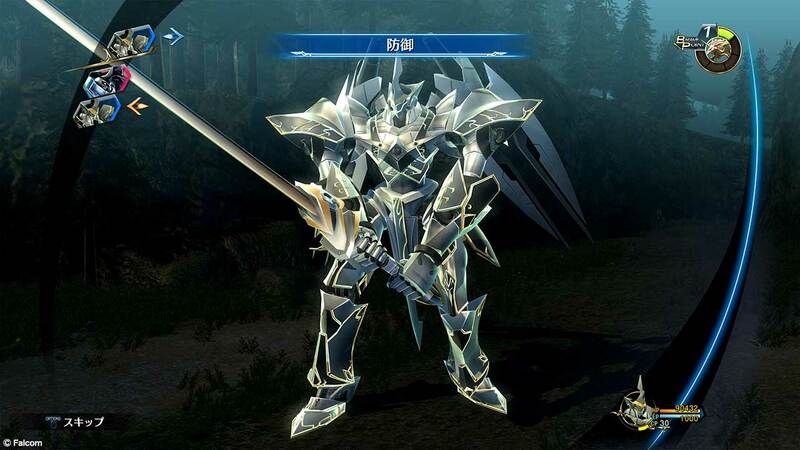 EX Arts – Differ between Divine Knights, but consumes EP to launch Art attacks. 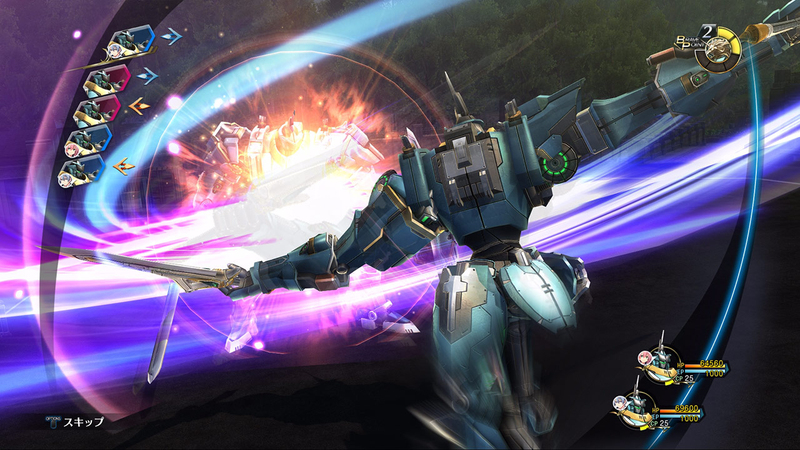 Spirit – Consumes EP and converts it into HP and CP. 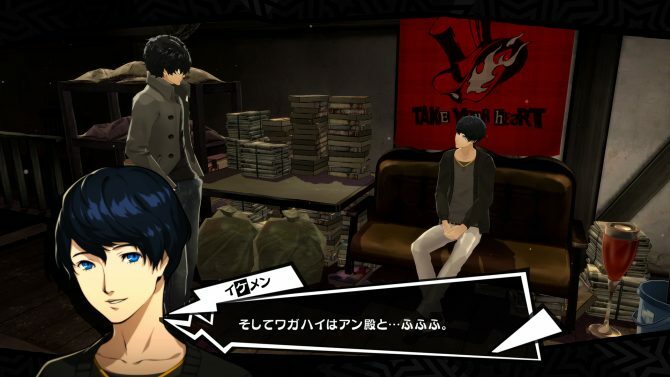 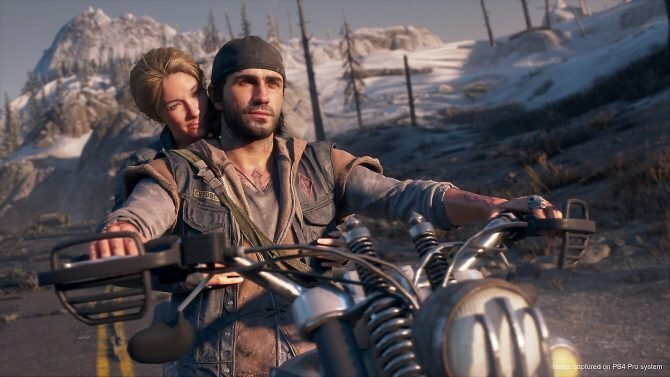 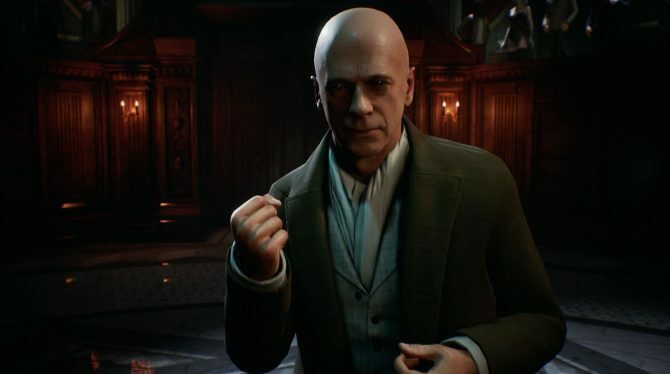 Recently, the game received more screenshots providing details on some of the familiar adult facility from the previous entries. 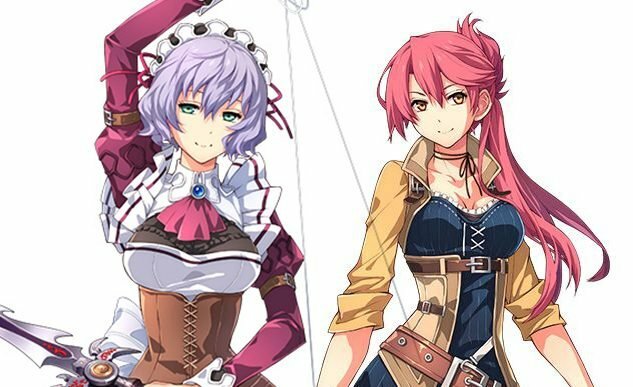 Also, we had the opportunity to speak with Falcom president Toshihiro Kondo about localizing a few other entries in the The Legend of Heroes series that have yet to come west.